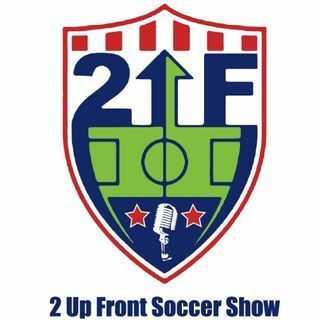 The guys announce a new sponsor to open the show and, MKE Wave Head Coach Giuliano Oliverio joins to talk MASL season happenings. Also, Bianca Verar of VAVEL USA joins to the program to talk NWSL, W-League and much more. MLS Playoffs kick off again tonight and the USMNT has fired Jurgen Klinsmann. Hold on tight!